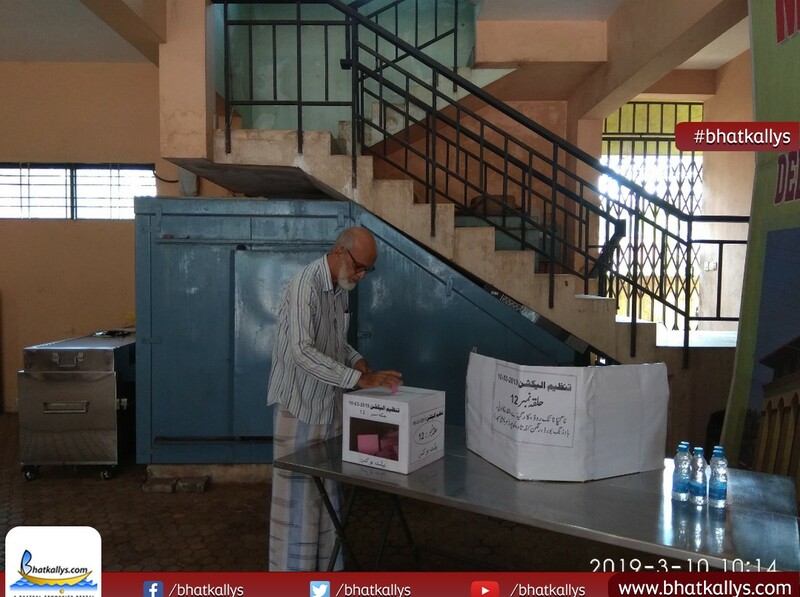 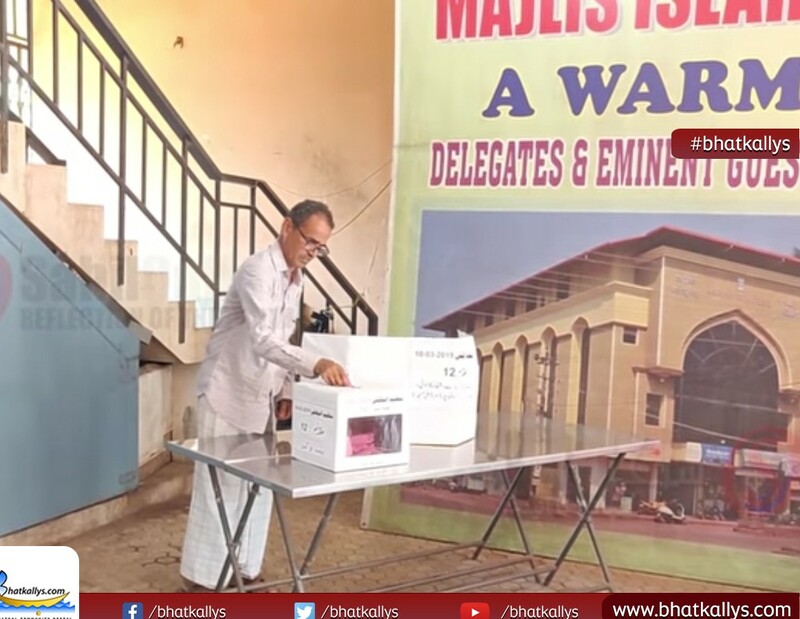 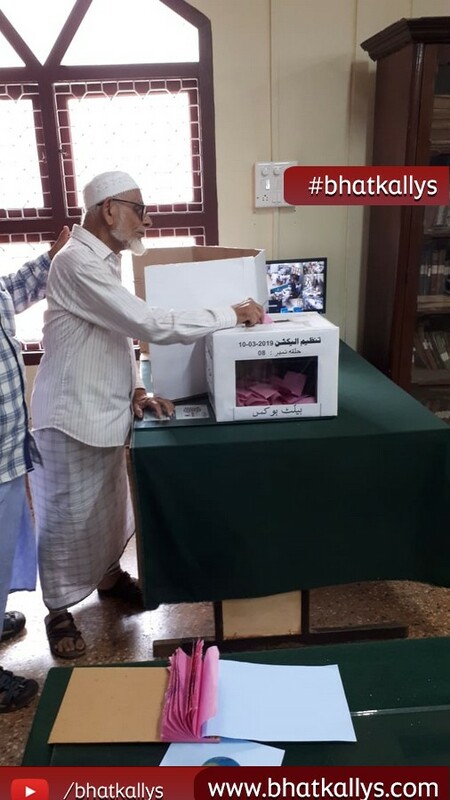 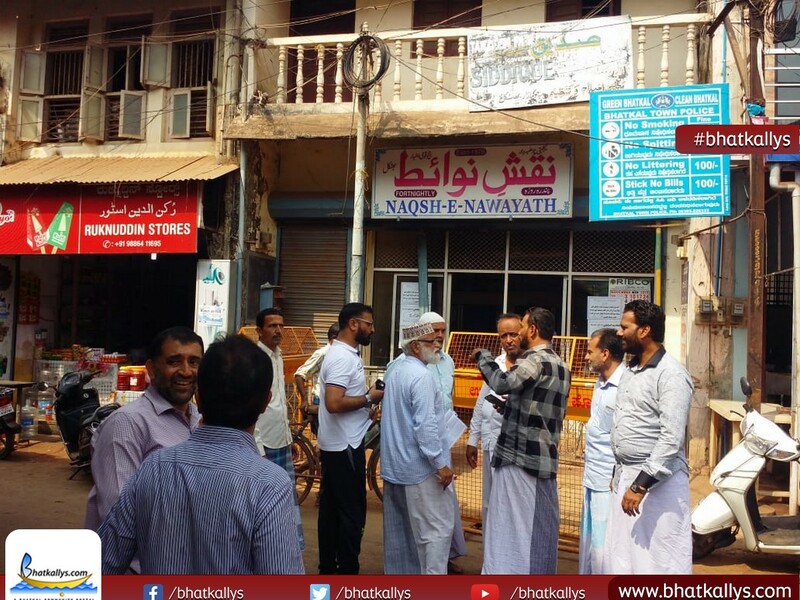 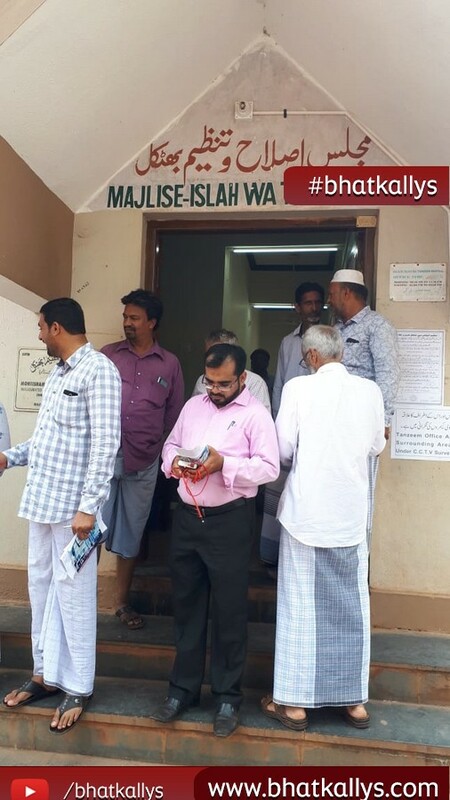 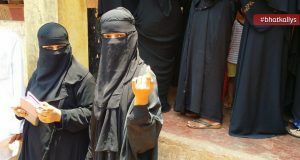 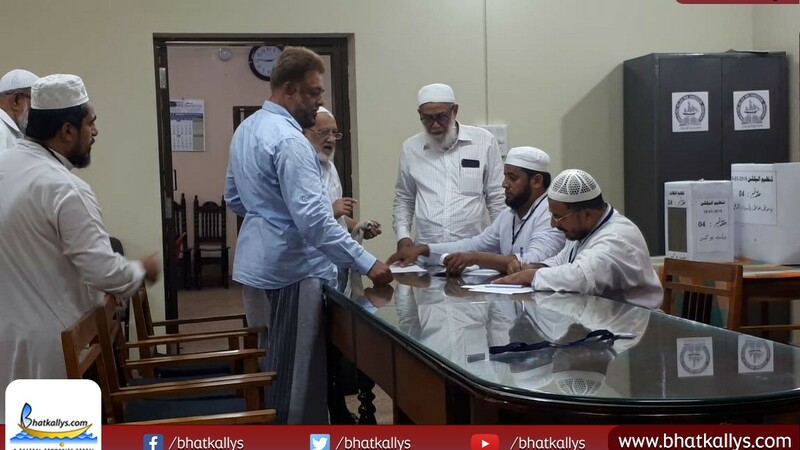 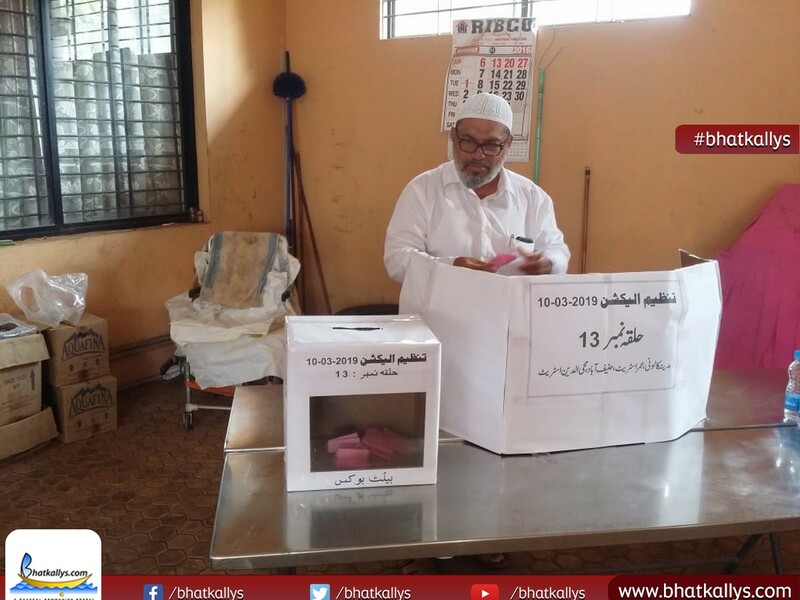 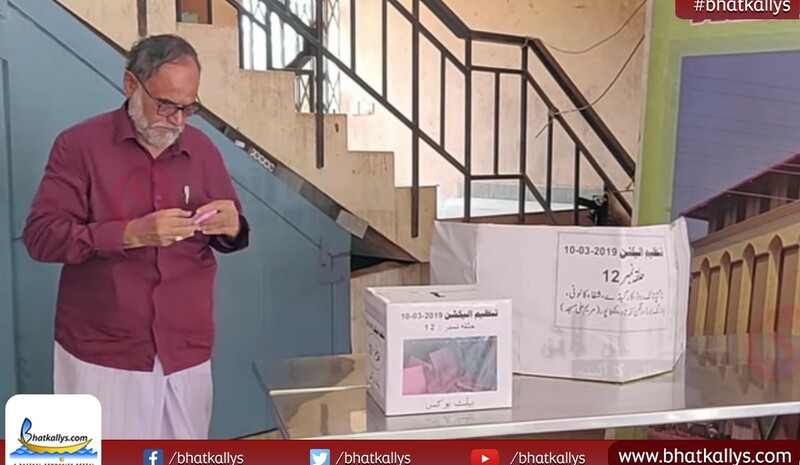 Bhatkal, 10 March 2019 (Bhatkallys News Bureau): A new executive body and member panel is all set to take charge of affairs at Majlis-e-Islah Wa Tanzeem as the socio-political body is hosting its elections today. 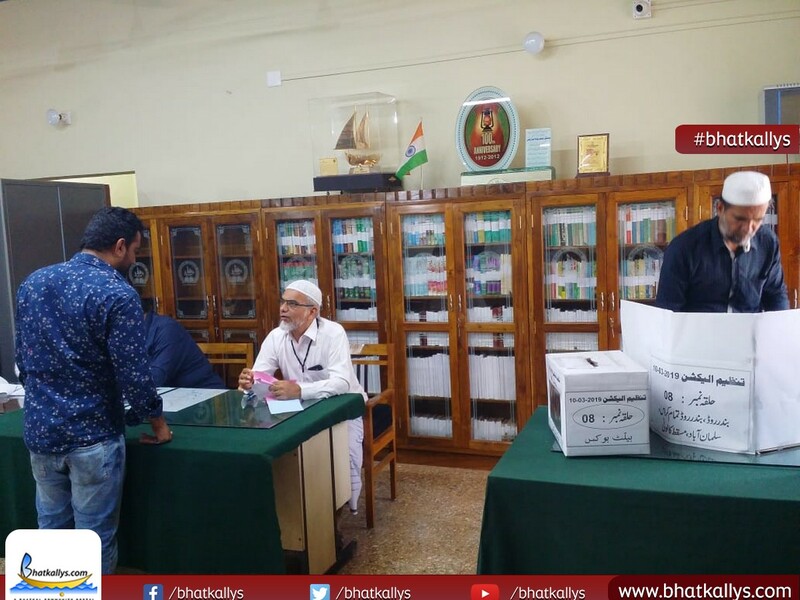 Each constituency will see voting in three polling centers. 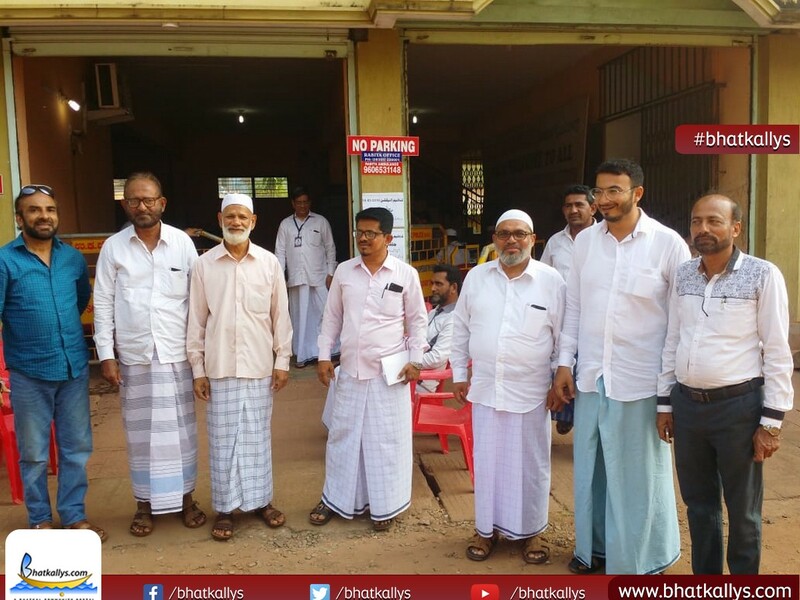 Members of the constituency No. 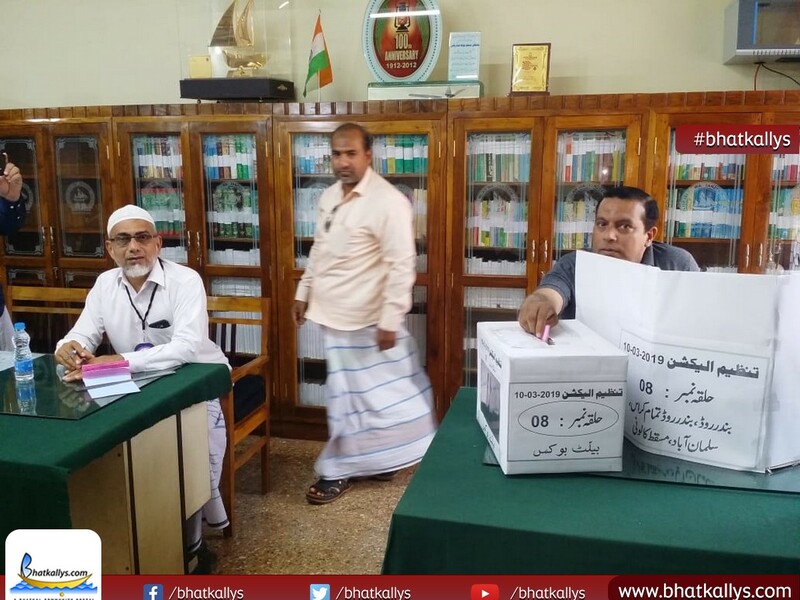 4 and 8 will cast their vote in the Siddiq Street Tanzeem Office. 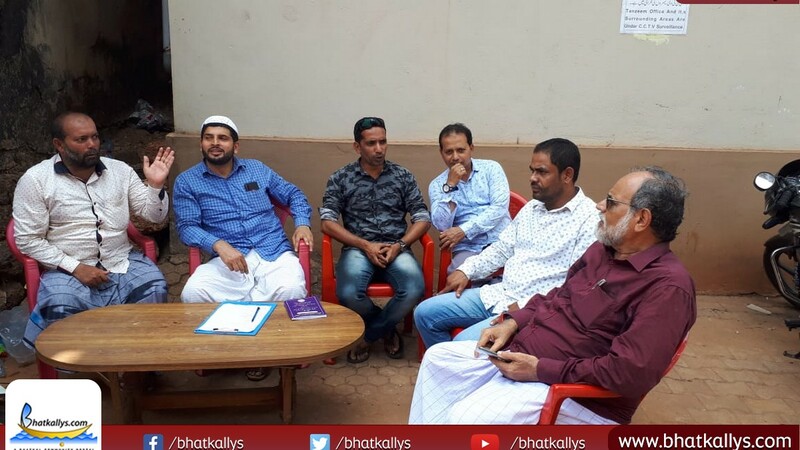 Members of constituency No. 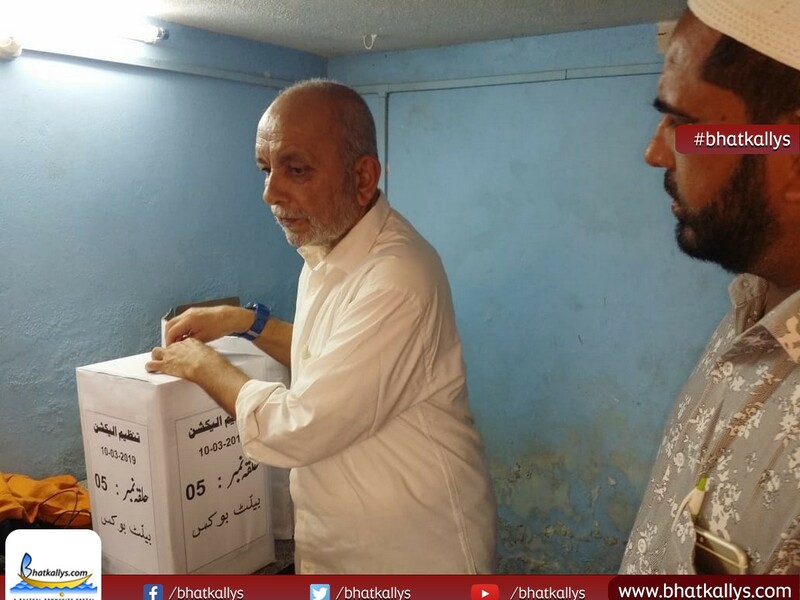 1 and 5 will vote in Siddique Free Library in Chowk Bazaar and the members of constituency No. 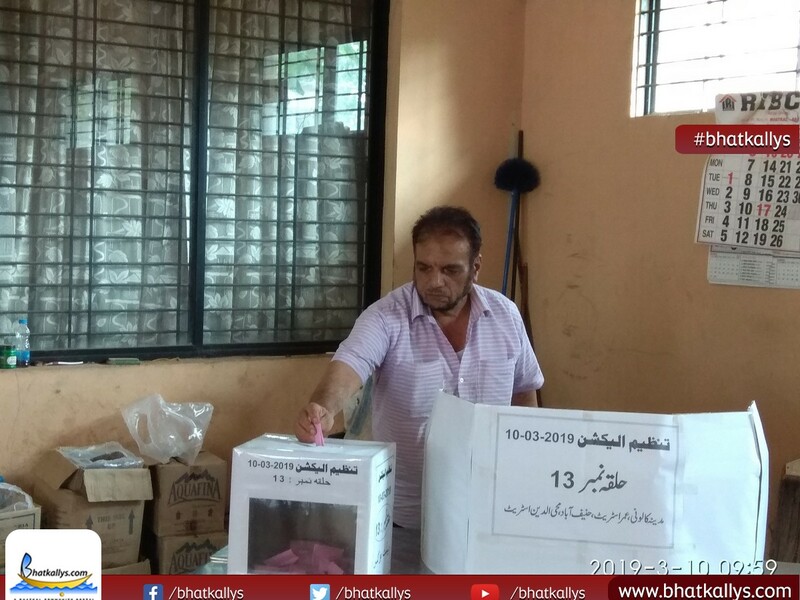 12 and 13 will vote in Rabita Complex Nawayath colony. 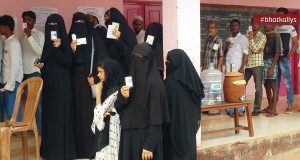 The Tanzeem Election Commission has advised voters to carry their identity card with them.